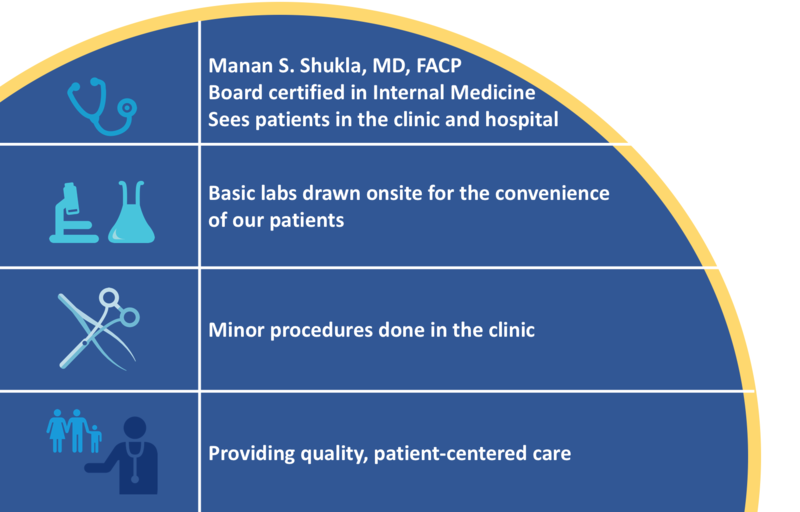 Our clinic is an Internal Medicine clinic where you can find all of your primary care needs. We take care of adults and focus on wellness, disease prevention, and chronic disease management. We also do minor surgical procedures and basic labs right here in the clinic. Additionally, Dr. Shukla is an internist who practices hospital medicine. He sees patients in the clinic and in some hospitals. This way, you have the same physician taking care of you throughout your healthcare journey. We treat our patients the way we would want our family to be treated. Let us join you on your healthcare journey. 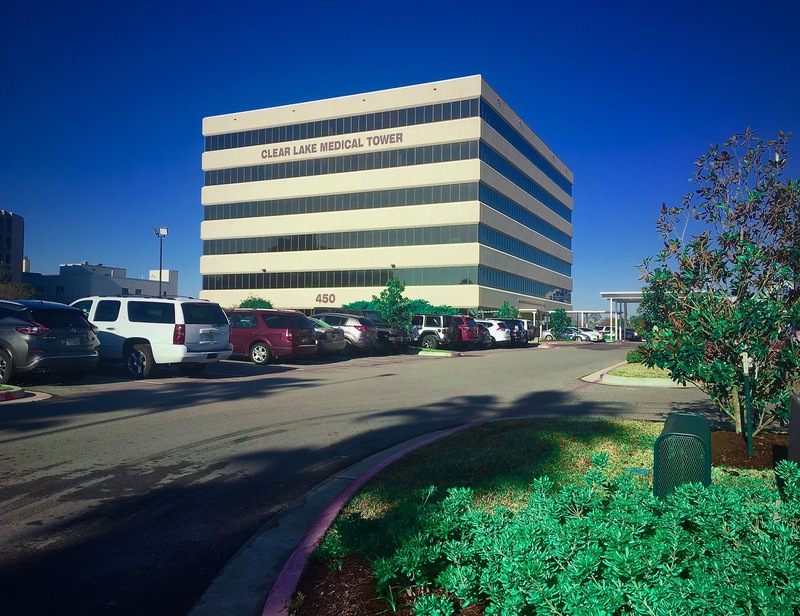 2017 Clear Lake Medical Clinic || All Rights Reserved.